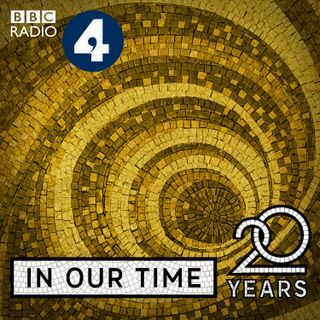 Melvyn Bragg and guests discuss the remarkable achievement of Aristotle (384-322BC) in the realm of biological investigation, for which he has been called the originator of the scientific study of life. Known mainly as a philosopher and the tutor for Alexander the Great, who reportedly sent him animal specimens from his conquests, Aristotle examined a wide range of life forms while by the Sea of Marmara and then on the island of Lesbos. Some ideas, such as the the spontaneous generation of ... See More flies, did not survive later scrutiny, yet his influence was extraordinary and his work was unequalled until the early modern period. The image above is of the egg and embryo of a dogfish, one of the animals Aristotle described accurately as he recorded their development.